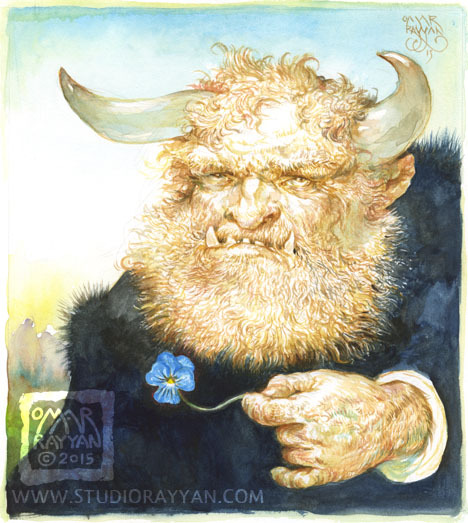 We are offering this chance for you to WIN this original Omar Rayyan watercolor painting. your name will be automatically entered for a chance to win. Contest runs until August 31, 2015 at midnight (EST). Thank you to everyone who entered the contest this year.